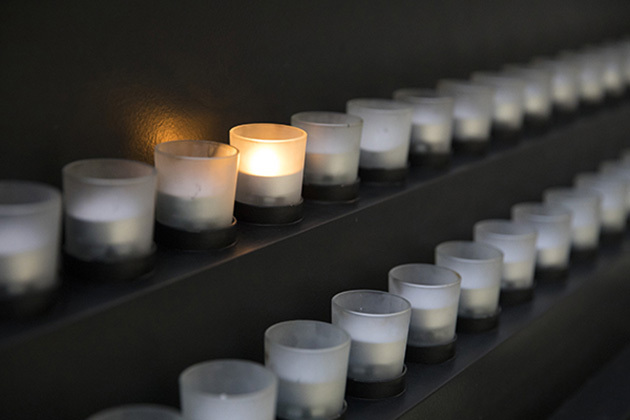 The history of the Holocaust in Italy is generally well known, but to date there has been little systematic analysis of its spatial dimensions. The objective of this case study is to examine the Holocaust in Italy from a geographical perspective, uncovering local and regional patterns as well as the temporal dimensions of the deportation process. We examine the spatial dimensions of the Holocaust from the perspective of both victims and perpetrators. In 1938, the Italian Fascist regime under Benito Mussolini enacted a series of racial laws that placed multiple restrictions on the country’s Jewish population. 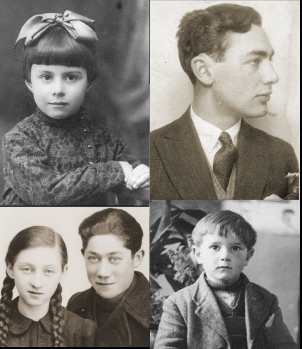 At the time the laws were enacted, it is estimated that about 46,000 Jews lived in Italy, of whom about 9,000 were foreign born and thus subject to further restrictions such as residence requirements. Large Jewish communities existed in Rome, Venice, Trieste, Florence, Ferrara, Turin, and other cities. Largely urban, Italian Jews were traditionally secular and very integrated, often intermarrying with non-Jews. In July 1943, the Fascist regime fell. Two months later, Nazi German forces occupied the country. They installed Mussolini as the head of a new Fascist regime, the Italian Social Republic, though real power now lay in the hands of the Germans. September 1943 signaled the beginning of arrests and systematic deportations of Jews to the concentration and extermination camps in central and Eastern Europe. Estimates suggest that between September 1943 and March 1945, about 10,000 Jews were deported. The vast majority perished, principally at Auschwitz. The objective of our work is to create a comprehensive Historical GIS of the Holocaust in Italy. The starting point of our study is a database of about 9,000 deportees created by the Centro di Documentazione Ebraica Contemporanea (Jewish Contemporary Documentation Center) in Milan and published in Italian in two successive editions. This database contains both spatial and aspatial information, including gender, date of birth, place of birth, parents, spouse, place of arrest, nationality of the arresting party (Italians or Germans), place(s) of detention, place of departure for the camps, departure and arrival dates, convoy, destination camp, and fate. The experience of the deportees often varied based on demographic as well as geographic factors. Our analysis is conducted at multiple spatial and temporal scales. At the national and regional spatial scales, we produced a series of maps that summarize the scope and extent of arrests of Jews in Italy, using a variety of analytical tools to discover trends and patterns in the mechanisms of deportation. As concerns the temporal scale, our analysis is conducted at three distinct scales: a (1) weekly and (2) monthly analysis of the spatial patterns of arrests, integrated by (3) a study of these patterns in two distinct periods (September to November 1943 and December 1943 to February 1945) corresponding in major shifts in the mechanisms of deportation. Results indicate that the Holocaust in Italy possesses marked regional and temporal differences and that spatio-temporal patterns of deportation vary not only according to the socio-demographic characteristics of the victims—in ways that are often surprising—but also according to whether the perpetrators were Italian or Germans.